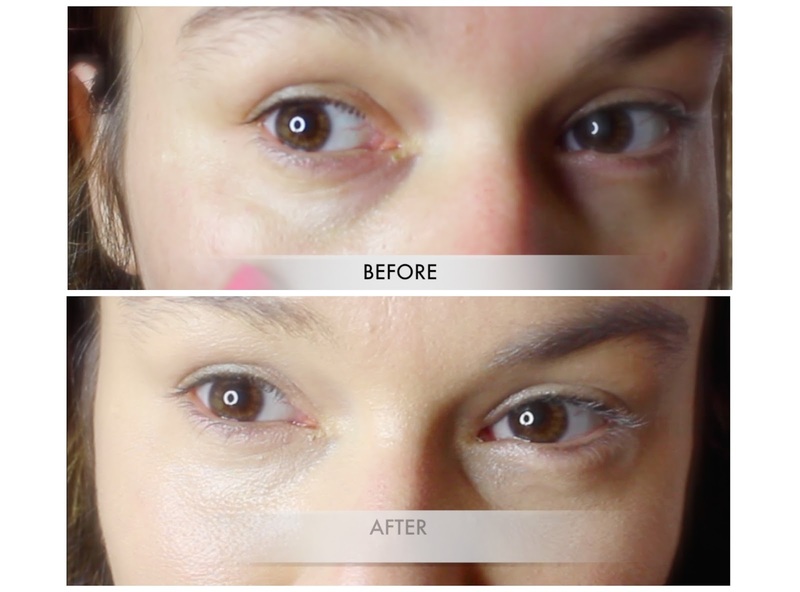 Are you struggling with dark under-eyes circles and no matter what you do, you never seem able to conceal and correct them. Well, I am happy to inform you that your struggle is coming to an end, I just made a YouTube video how to deal with this problem effortlessly. Dark Under-Eye circles no more. Dehydration and lack of sleep will make the dark under-eyes worse, so make sure to drink litres of water daily and also get enough zzzzzz every night - 8 hours is plenty. When it comes to concealing the dark under-eyes, color correction is the key. First you need to establish the undertone of your under-eye area - is it blue, purple, grey or olive and then by looking at the color wheel ( google it if you have never heard of it before) and then use the opposite color in the color wheel to correct the area. Only apply the corrector to the area affected and the deeper the dark circles the deeper your concealer needs to be. If the area is also receded and sunken, then use light reflecting concealer one or two shades lighter than your skin tone to bring the area forward. I also like to use light reflecting powders to set the concealer and bring the area even more forward. All of this information an be found in my video - so be sure to watch it.